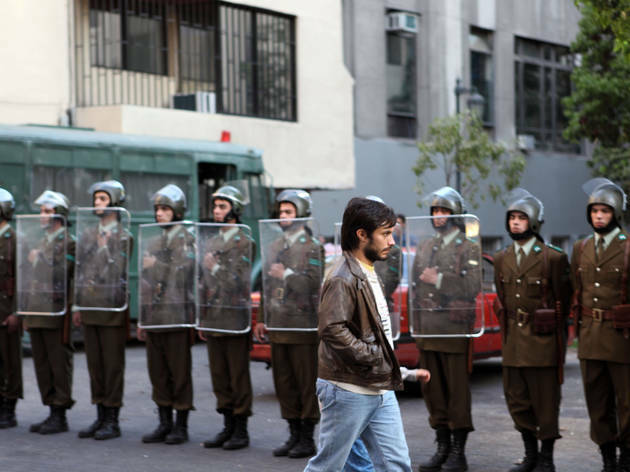 Catch a free screening of renowned indie film, No at Bing Theater with director Pablo Larrain and (swoon-worthy) lead actor Gael García Bernal in person. 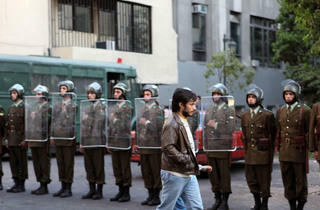 The film—based on true events in Pinochet-era Chile—is up for a Best Foreign Language Film Oscar. Reserved seats are no longer available. Arrive an hour before showtime for standby tickets handed out on a first-come, first-served basis at the LACMA's Hammer Building ticket office.